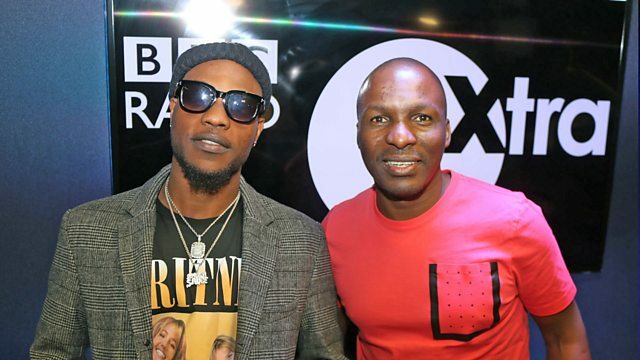 BBC Radio 1Xtra - DJ Edu - Destination Africa, L.A.X co-pilots with the #AfroBoss and Tanzania at 57! The Nigerian artist talks about his latest album, Rasaking, which sees features from Yemi Alade, Moelogo, Sneakbo and more! Plus Edu celebrates Tanzania's independence day!